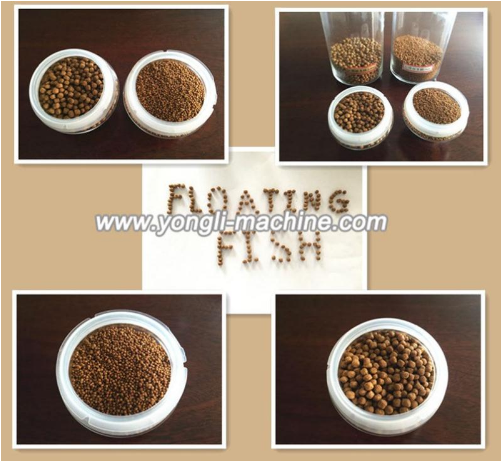 It is specialized for production of high rank floating feed and pet food. Raw materials: Corn, Brown rice, Paddy, Sorghum, Soybean etc. For:Fish, shrimp, crab and pet etc. 3. The cutter is with movable cutter base. 4. National patent and Reasonable price. 5. The output extruded pellets: beautiful with uniform size. 6. Passed ISO9001 and EU CE certification. 1. 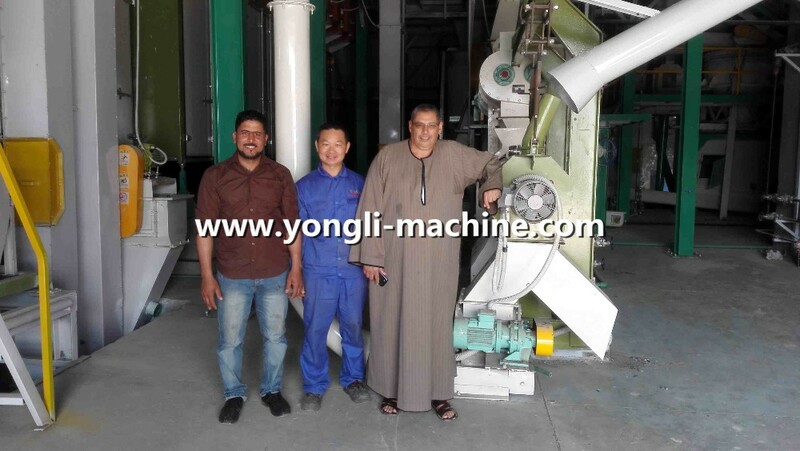 Egypt Customer signed the contract with Yongli of 5 t/h fish feed extruding line in January 10, 2016. 2. The entire project including material receiving,crushing,mixing,drying, extruding pellets, packaging etc.all process equipment and electrical Installation. 4. 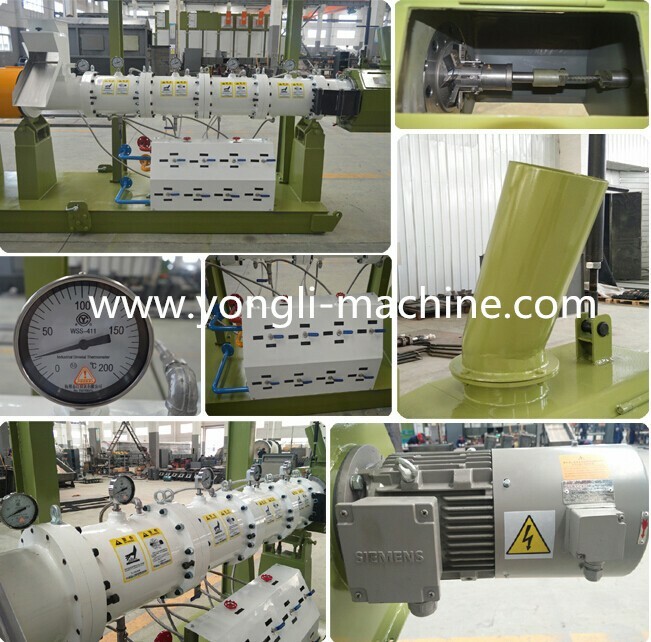 Yongli is responsible for all the equipment production, installation and commissioning, personnel training,and ultimately pay for the use and acceptance of Egypt. 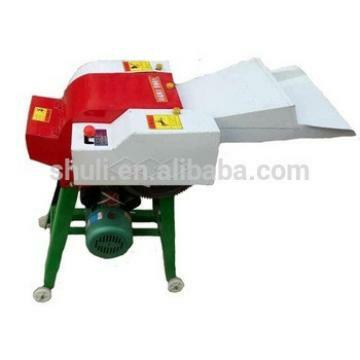 1.Grinding process: By changing the crusher screen mesh, to get different grinding fineness of materials, to facilitate the needs of different growth stages of feed pellet production. 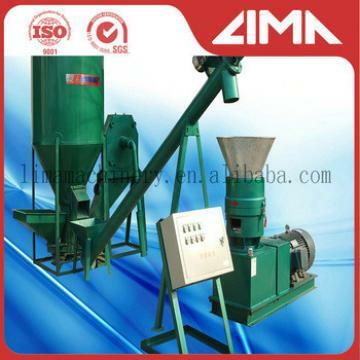 2.Batching and Mixing process: Various materials batching and enter into the mixer for fully mixing. 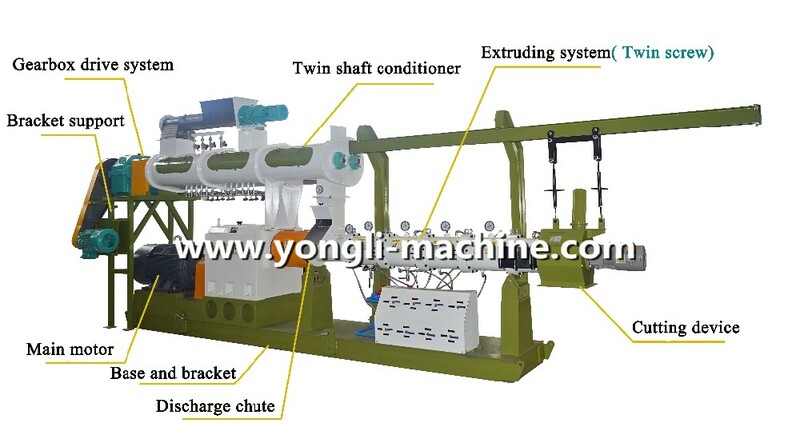 3.Extruding process: To use high quality double conditioner fish extruder to pressure the corn etc into pellets. 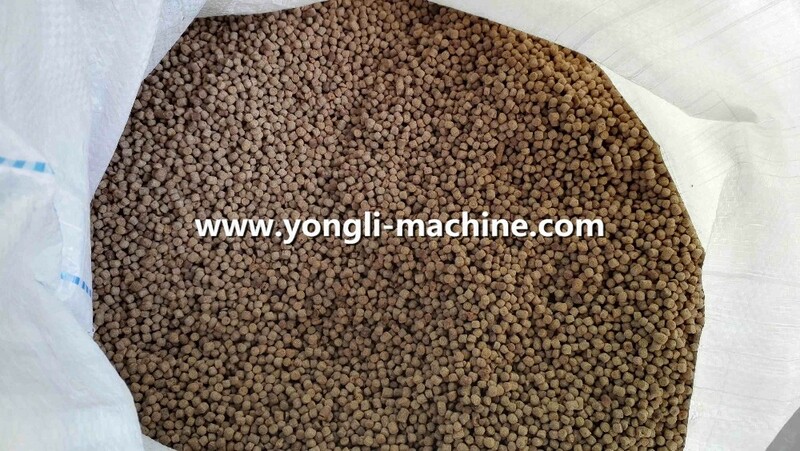 4.Cooling process: The temperature of pellets is about 60-80 degrees. For storage purpose, a cooler must be used to reduce their surface temperature and moisture content. 5. Packing Process:Packing process is to protect of the pellets becoming getting damp, and it is useful for transport and market sales. 6.Electric Control System: Control panel indicating processing flow; Can easily to fulfill automatic control of whole plant, such as start, stop and alarm as well as interlock function. We use Schneider electric components and soft starter, PLC control system. Jiangsu YONGLI Machinery Co.,Ltd. was established in year 2003 with an occupation of 22,000 s.m, located in Jiangsu, China. 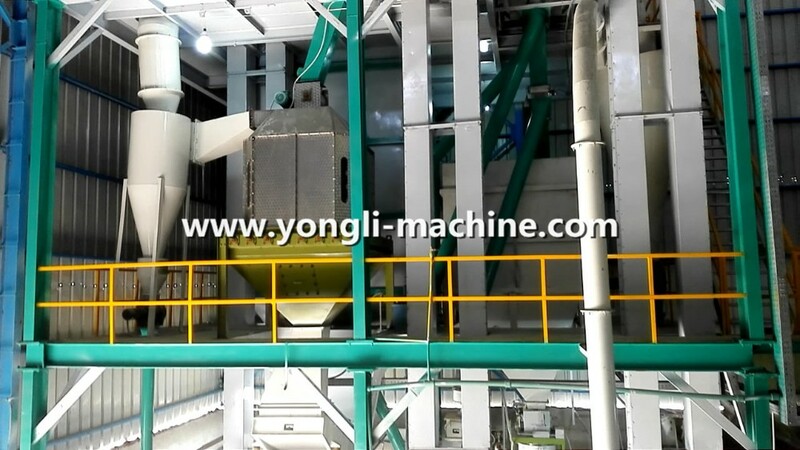 YONGLI is an excellent provider and operator for feed and biomass equipment. 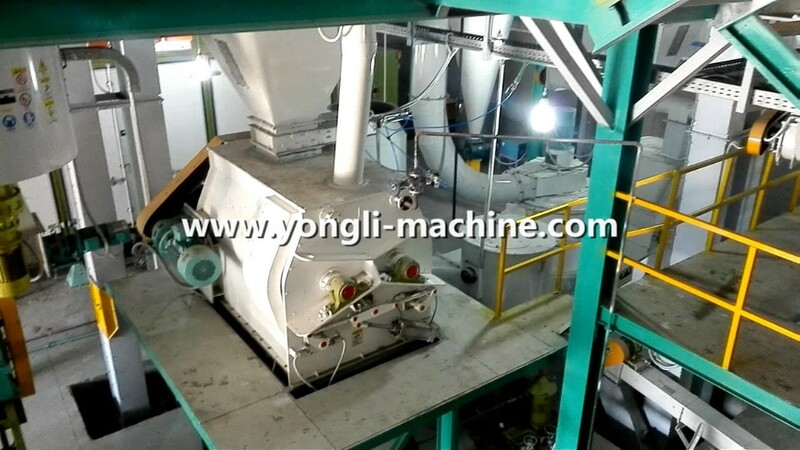 YONGLI is specialized in the design, fabrication and installation of High-end Feed mill projects and wood biomass pellet projects which closely connected with the pellet mill, hammer mill, mixer, drum dryer, wood chipper, packing machine, feed mill, fish feed extruder, cooler, conveyors, bucket elevator etc. 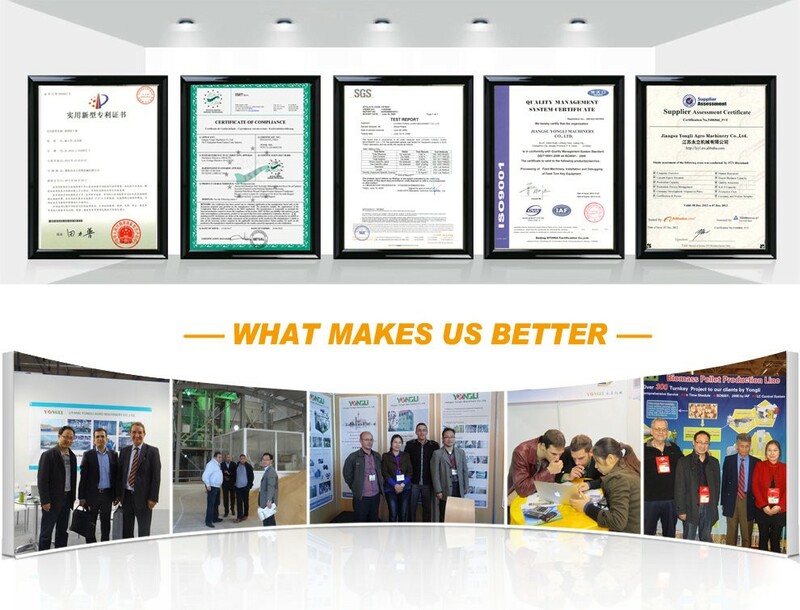 YONGLI insist on “Quality is the soul of company", and passed the audit of ISO9001 quality system and all finished products meet the CE standard. Under the principle of “High Quality, Competitive Price, Technical Innovation, Excellent Service”, YONGLI has been in a leading position in the market, and she has won high reputation by global clients. 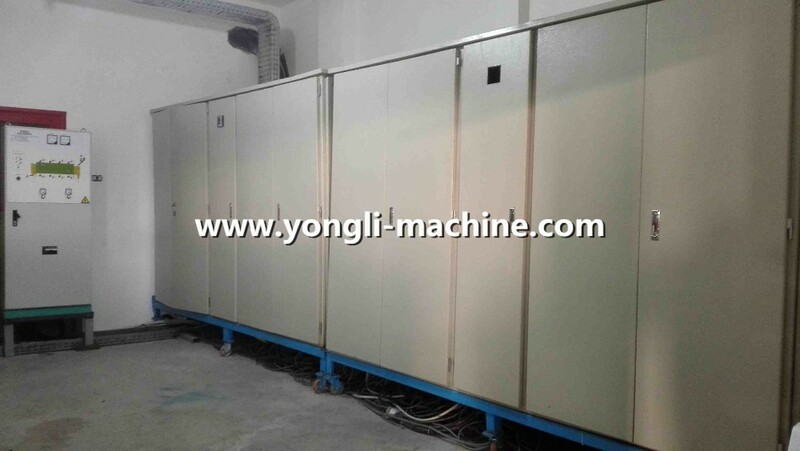 Up till now, YONGLI has already exported machine to more than fifty countries, such as: Canada, USA, Portugal, Greece, Russia, Latvia, France, Lithuania, Slovenia, Belgium, Hungary, Ukraine, Croatia, Romania, Turkey, Tunisia, Algeria, Malaysia, Vietnam, Korea, Thailand, Indonesia, Sri Lanka, Iran, Dubai, Australia, New Zealand and so on. YONGLI promise that clients can get optimum benefit at minimum investment. 1. Make optimal design and layout according to clients raw material and capacity request. 2. Make booking for shipment from YONGLI factory to clients factory. 3. Provide installation and debugging for clients. 4. Provide free training on-site for clients. 5. Provide English manual for whole line machines to clients. 6. Quarterly return visit to clients. 1. Inquiry could be replied within 2 hours. 2. Warranty period for max. five years. 3. Customized design based on clients request. 4. Independent R&D team and strict & scientific management system. Packaging: Wooden box or Iron case or pallet, etc. Shipping: FOB Shanghai, CNF, CIF clients port. 1). 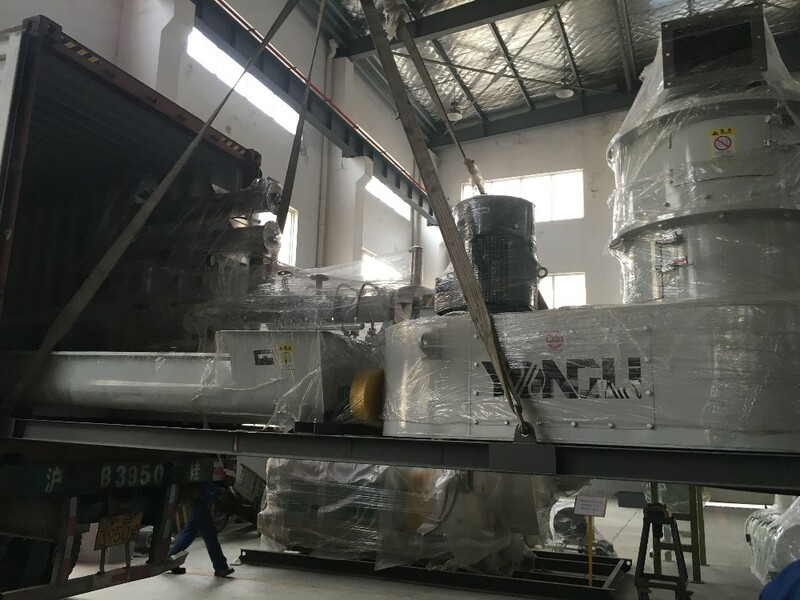 All of the machine be tested successfully in Yongli workshop before shipment. 2). 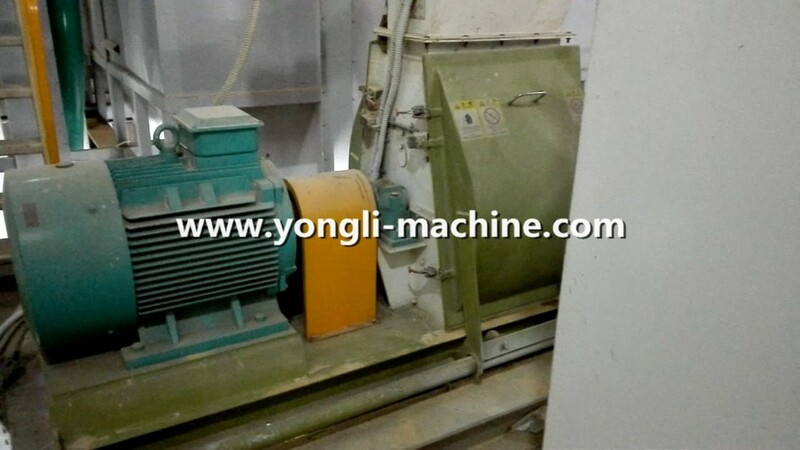 The working lifespan of Yongli machines is at least 20 working years. 3). Yongli wins 21 national patents for machines by our senior R&D engineers. 1). 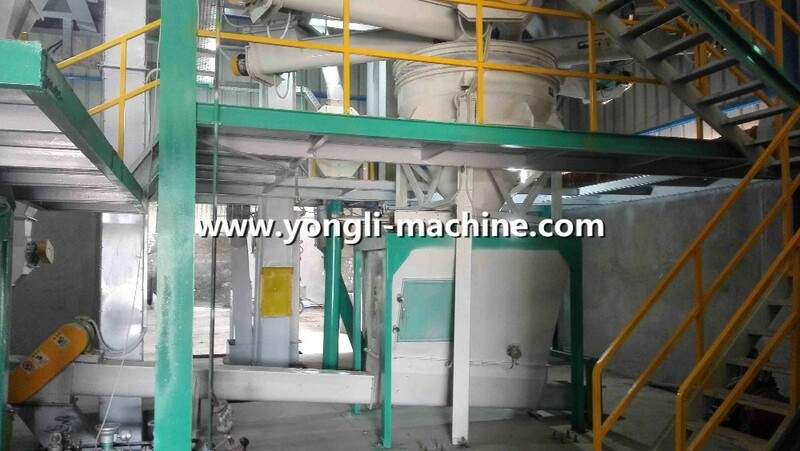 Yongli can make optimal design based on your kinds of raw materials. 2). 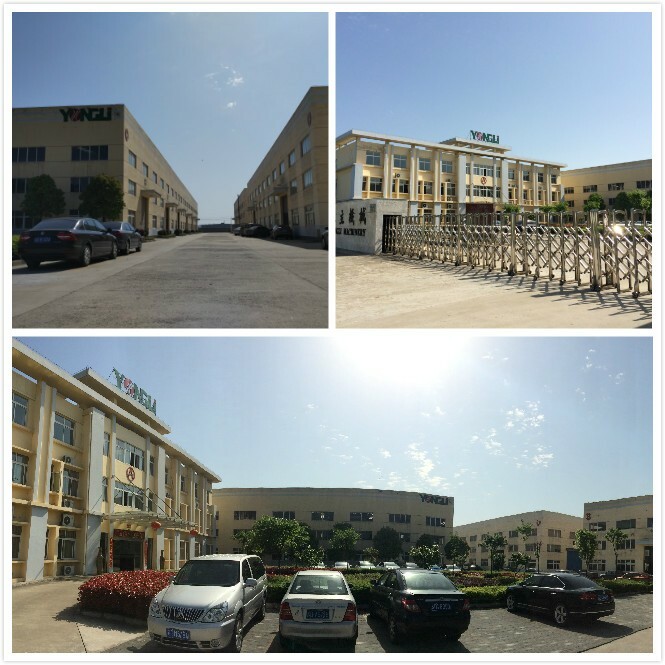 Yongli has overseas service center in USA, Germany, Italy, Malaysia, Tunisa etc, which can provide you spare parts very fast and on-site service quickly. 3). Yongli R&D ability is very strong, it can develop 8-10 new technology every year. 4). 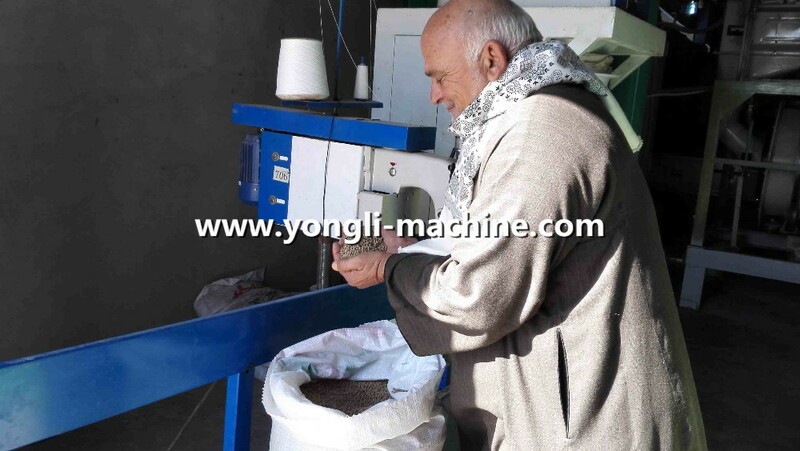 It has at least 90% traders and distributors place order for Yongli every year. If you are interested, please send us an inquiry directly! It is our honor to make a best solution for you reference. 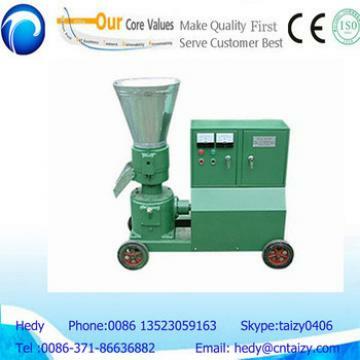 Reasonable structure Save Energy animal feed extruder machine is suitable for foods such as casual products, soy products, meat, and aquatic products. 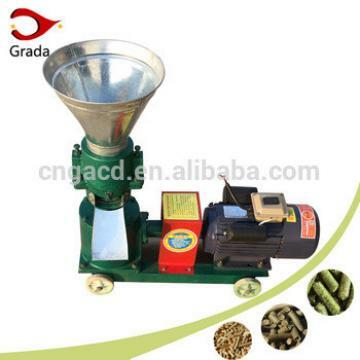 is widely used in large, medium and small-sized fried food manufacturers, school canteens, and large-scale restaurants. 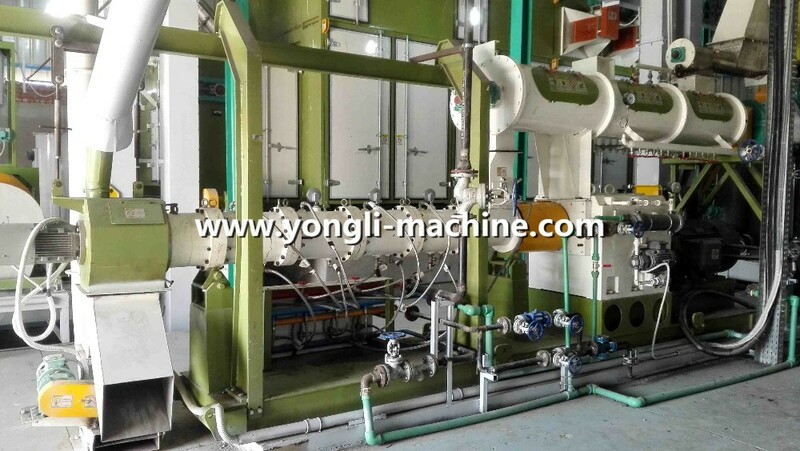 Reasonable structure Save Energy animal feed extruder machine is the essence of absorbing the same kind of equipment, retaining the advantages of large-scale equipment for enrichment, and referencing the user's feedback information throughout the country for design and development.